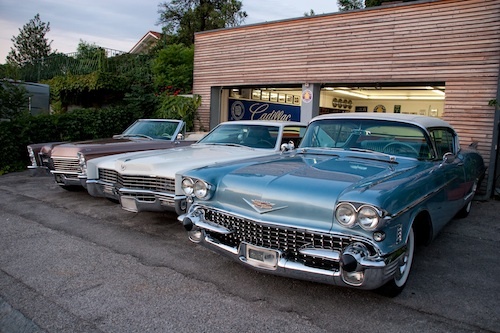 The first pictures of all 3 Cadillacs side by side | Geralds 1958 Cadillac Eldorado Seville, 1967 Cadillac Deville,1967 Cadillac Eldorado, 1971 Lincoln Continental Mark III and 1978 Cadillac Eldorado Biarritz. 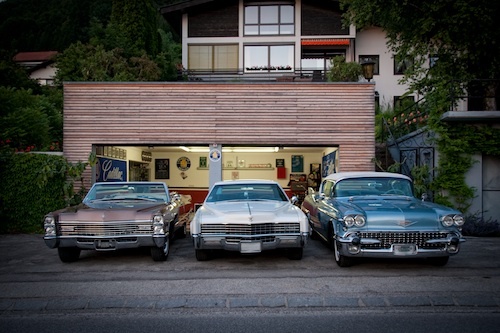 Today I took the first picture of all 3 Cadillac side by side in front of the garage. 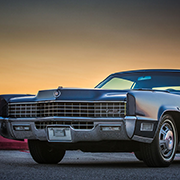 Unfortunately it was shot a little too late as the sun already set. Will try another time again.